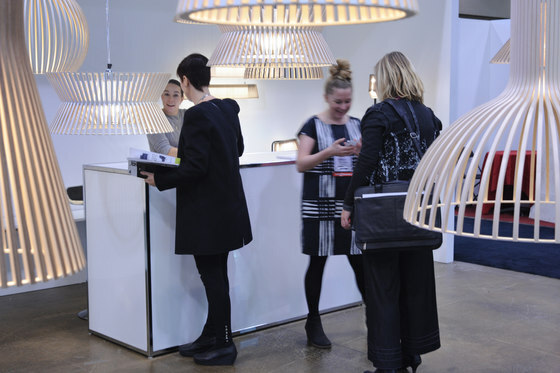 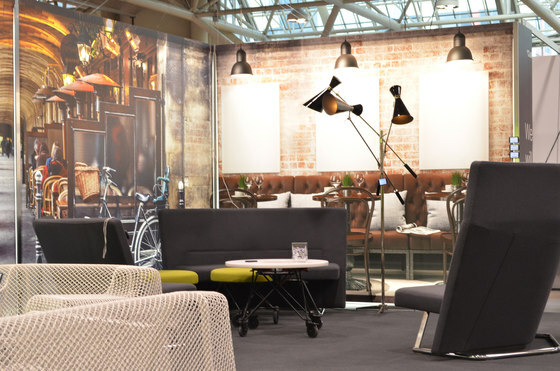 IIDEXCanada is Canada’s National Design + Architecture Exposition & Conference. 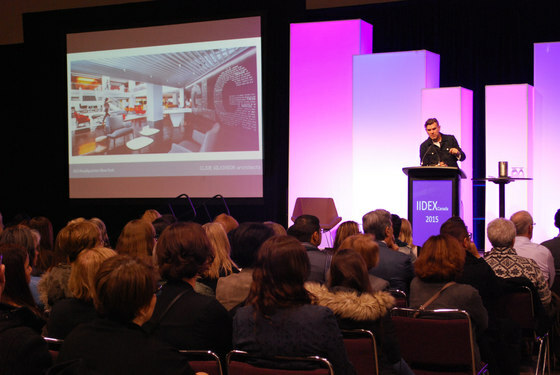 Co-presented by IDC, Interior Designers of Canada and RAIC, Royal Architectural Institute of Canada, this annual event focuses on all areas of design including: workplace, healthcare, hospitality, retail, residential, education, senior living, architecture, landscape architecture, lighting, and sustainability, wellness, accessibility and more. 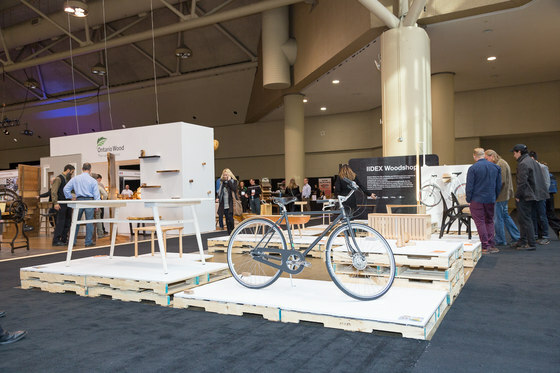 As part of The Buildings Show, along with Construct Canada, PM Expo, Homebuilder & Renovator Expo, World of Concrete Pavilion, and the Real Estate Forum, IIDEXCanada unites the multidisciplinary design and architecture communities for a two-day event of sourcing, networking and education that celebrate creativity and best practices. 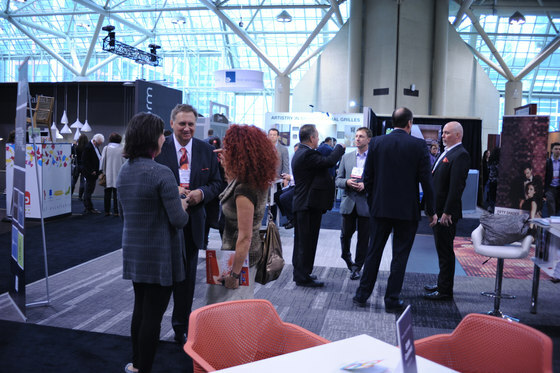 The Buildings Show is Canada’s largest annual exposition and education event focusing on design, construction and real estate which attracts 1,600 exhibitors and 30,000 Canadian and International trade attendees.